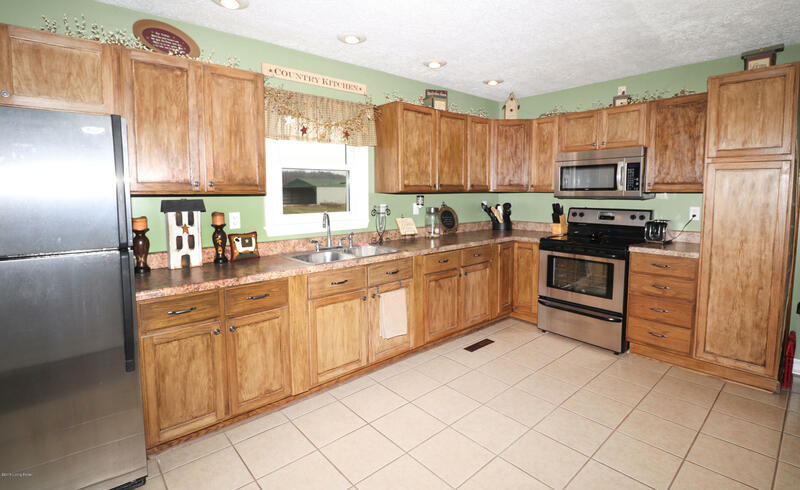 This beautiful country home has so much to offer. 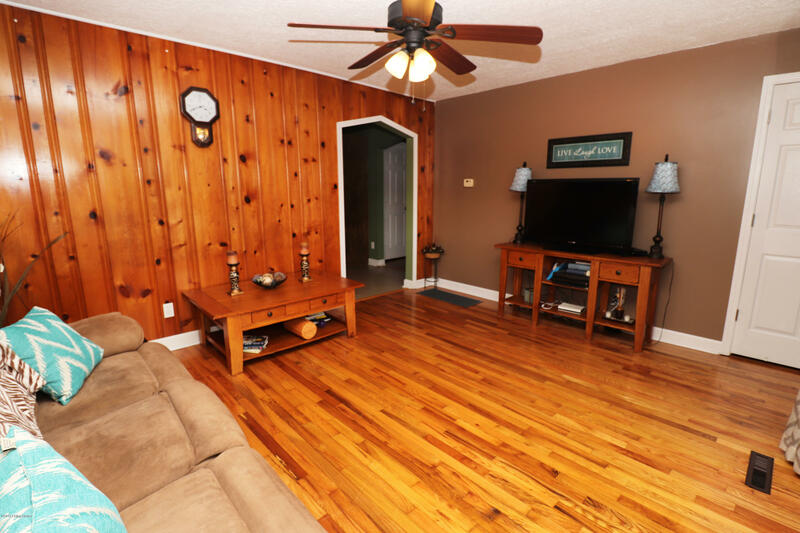 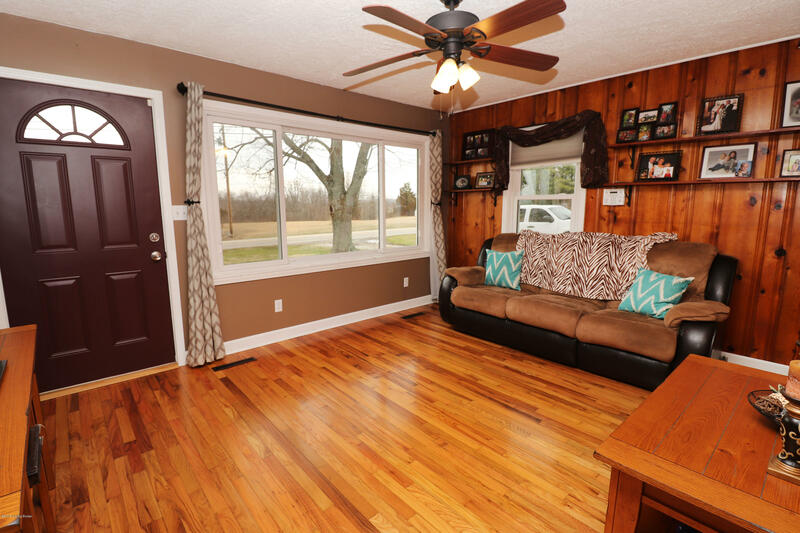 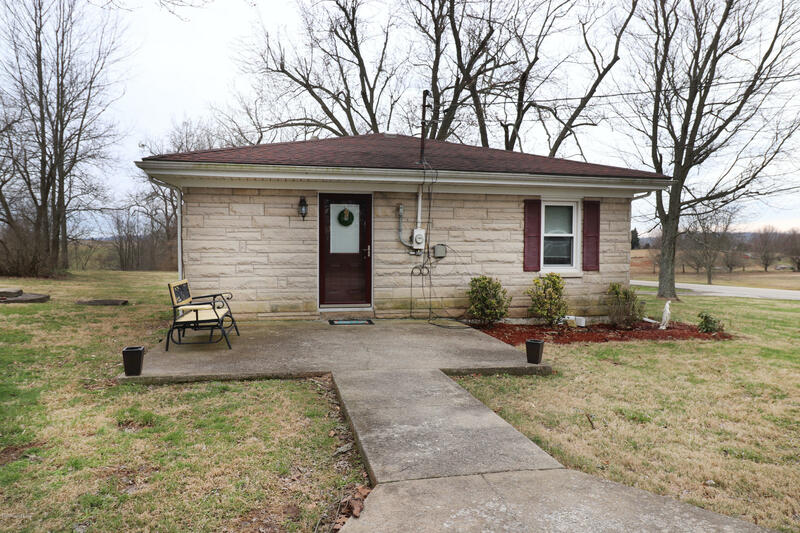 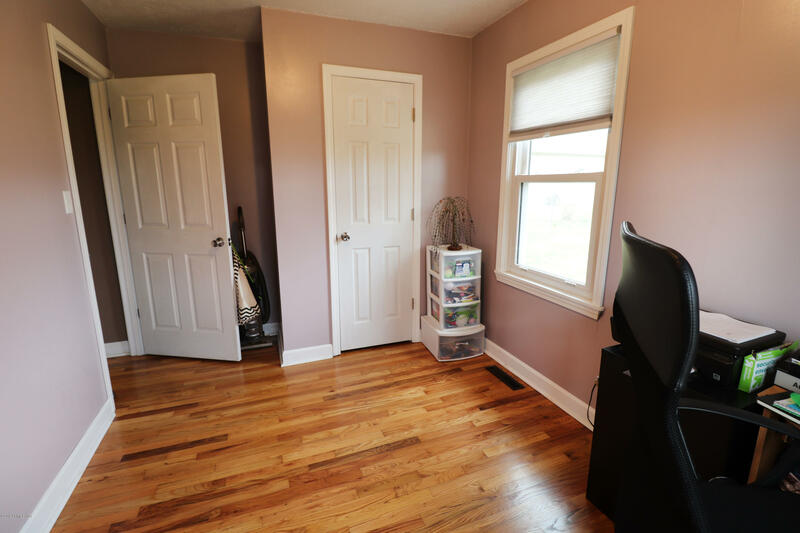 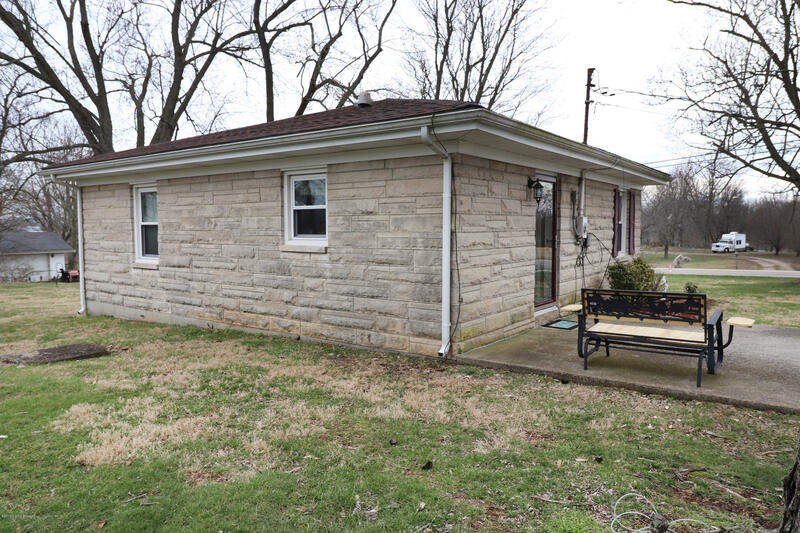 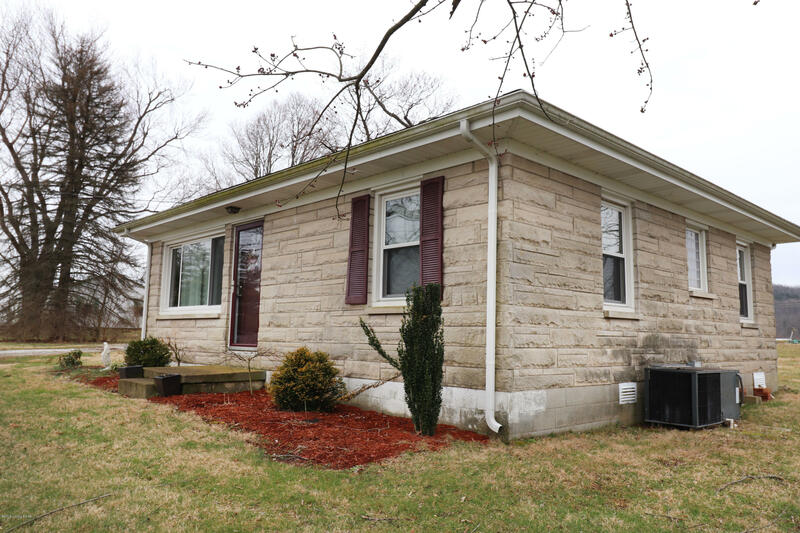 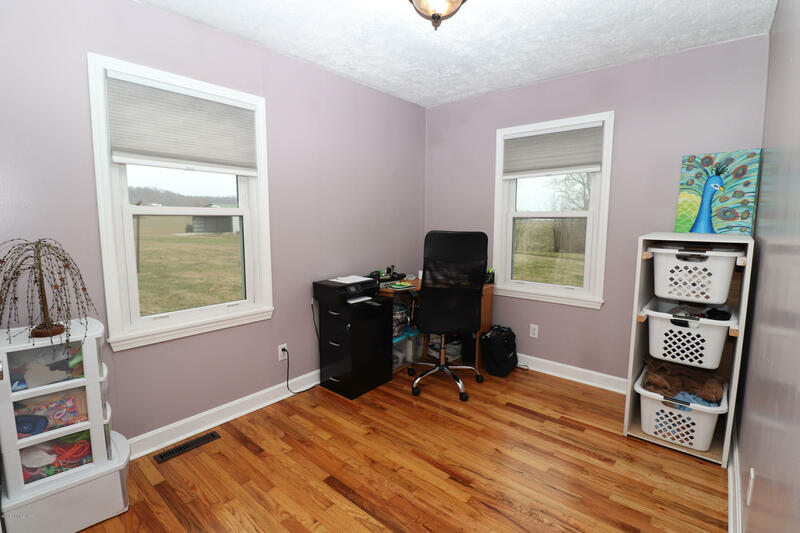 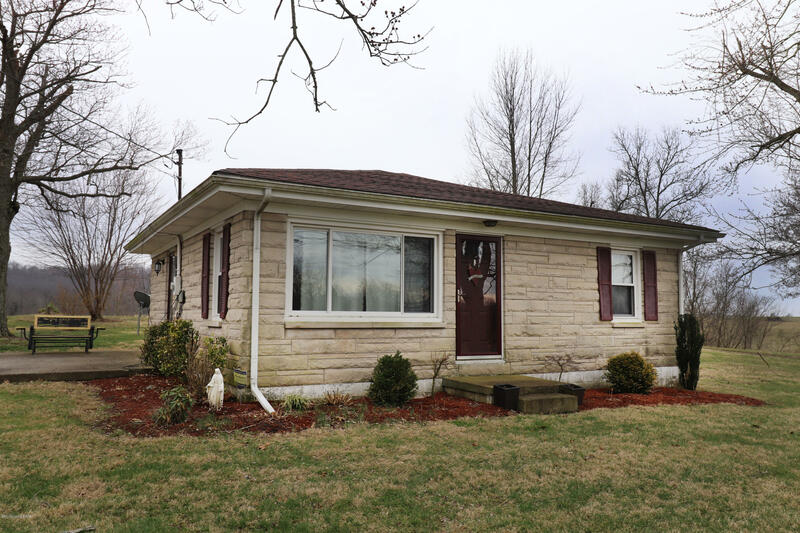 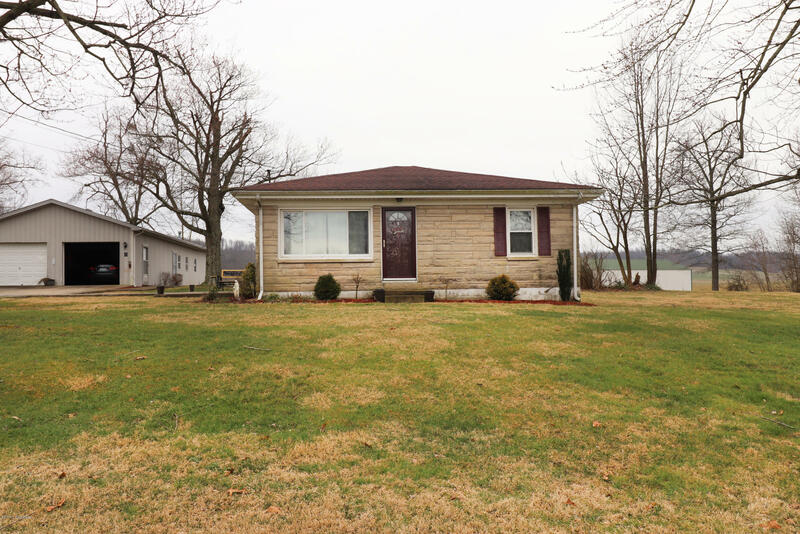 This 2 bedroom 1 bath home makes use of every square inch. 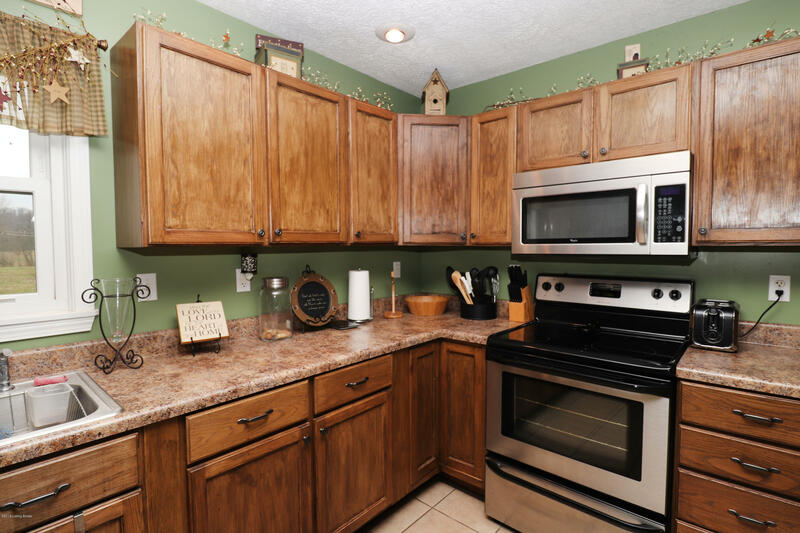 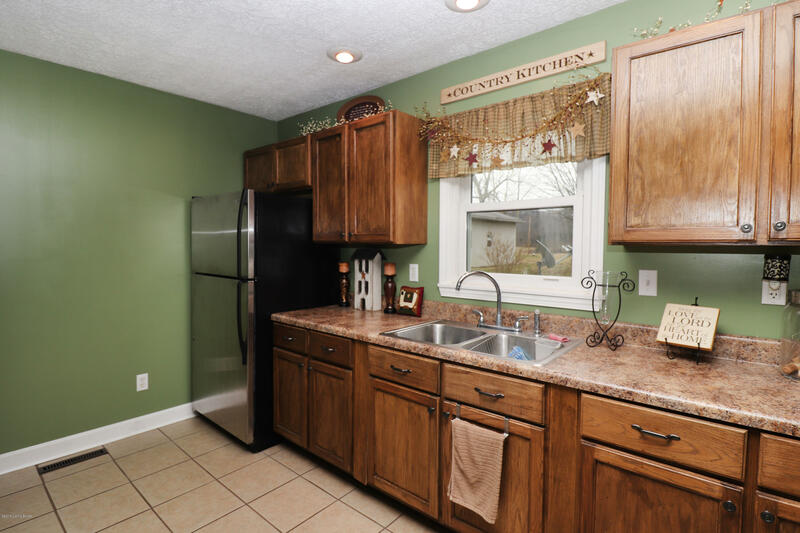 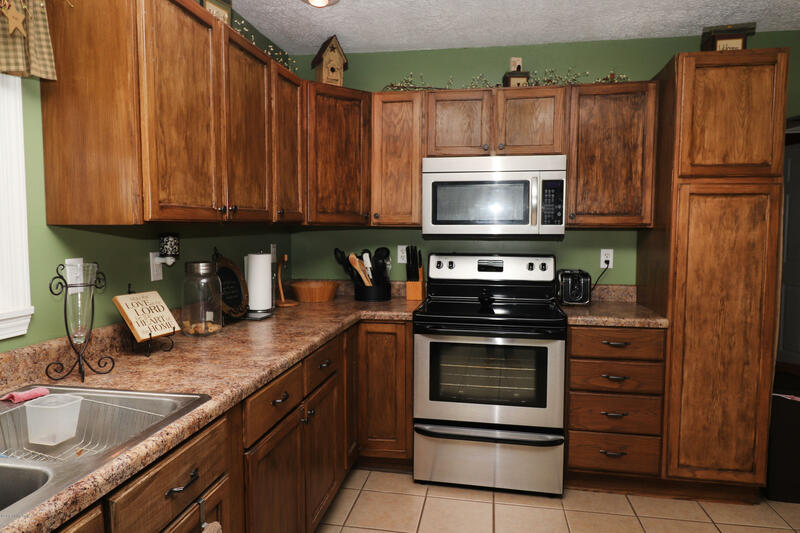 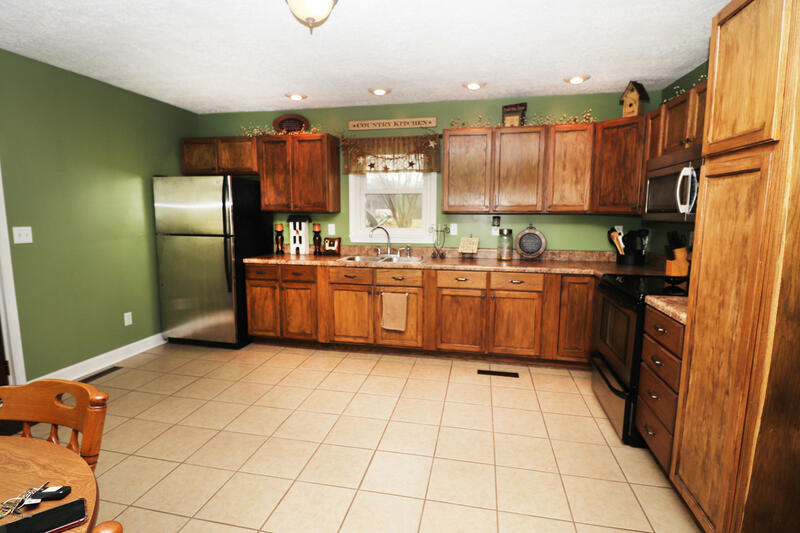 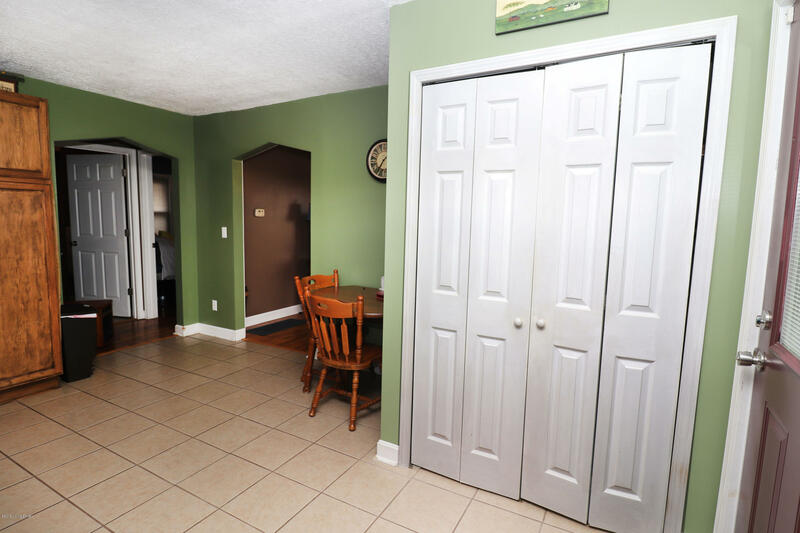 The large open kitchen is a great funtional space to cook and have family meals. 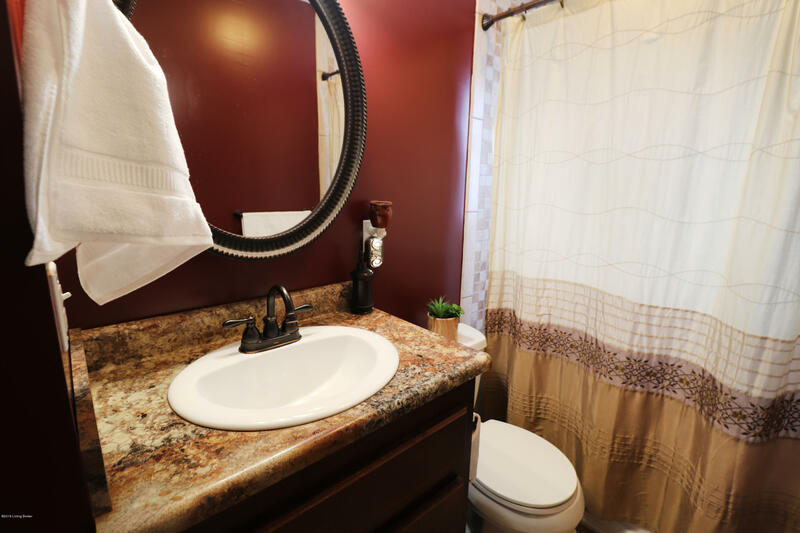 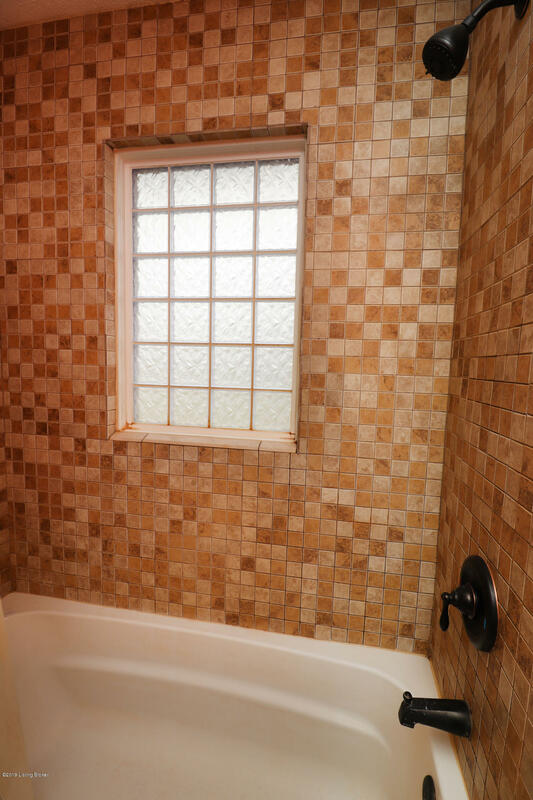 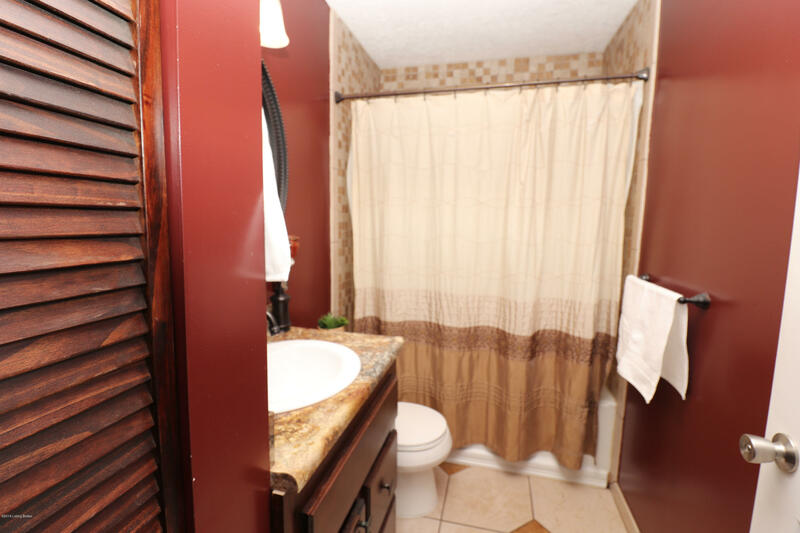 The home also offers a beautiful full bathroom with tiled shower/tub combo and updated vanity. 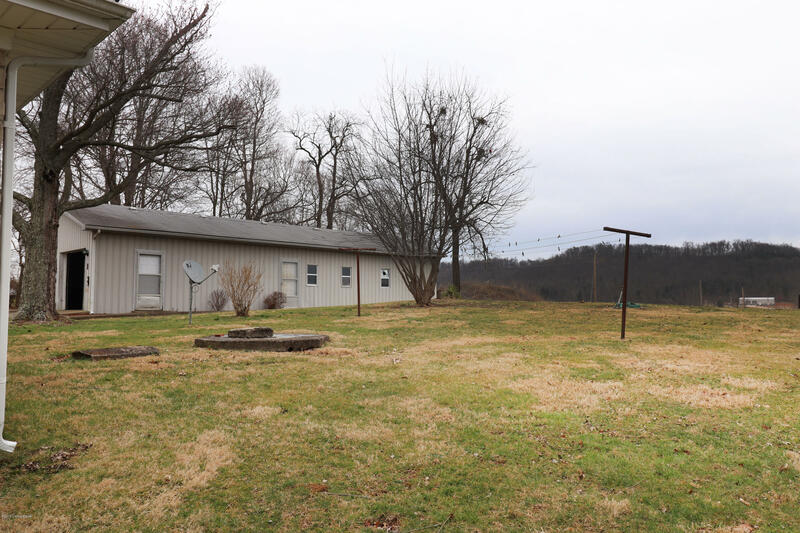 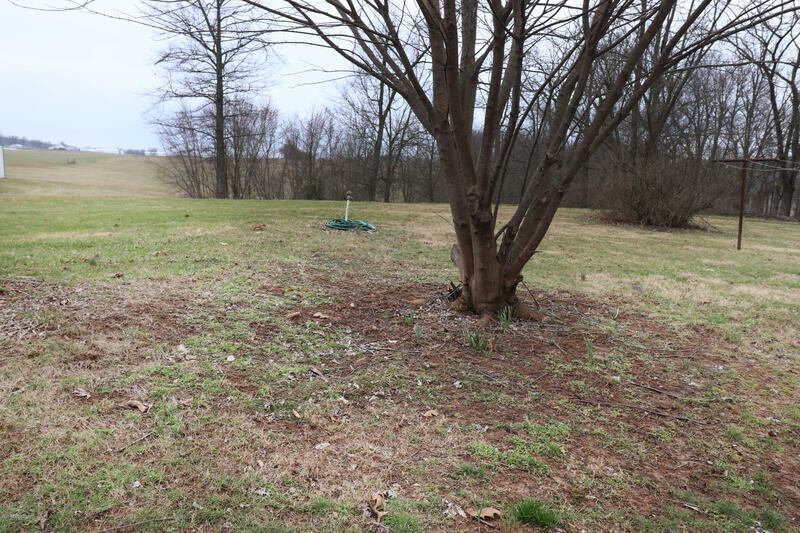 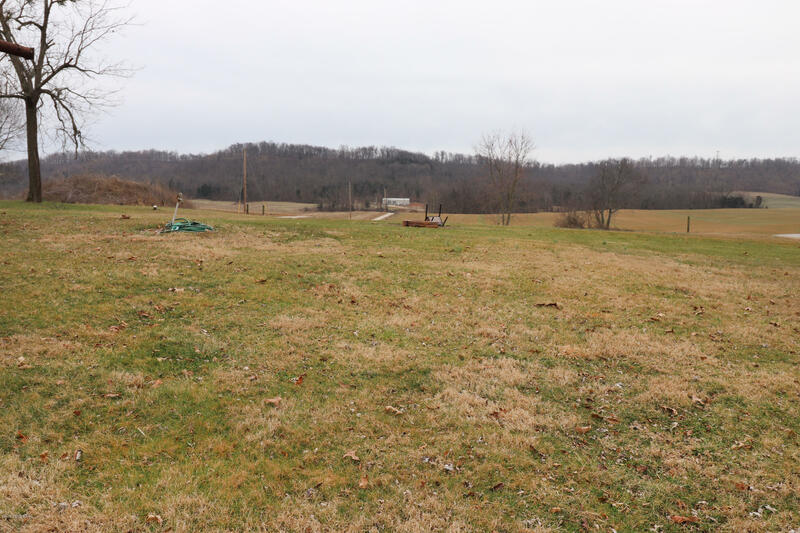 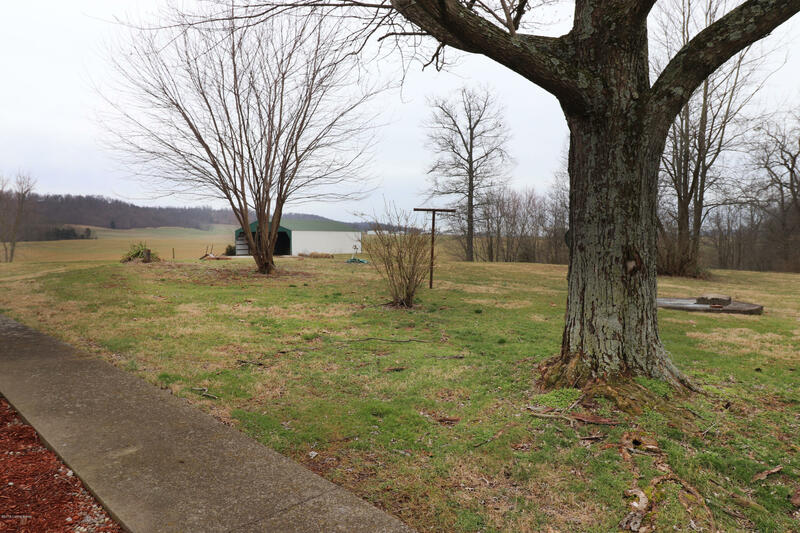 Sitting on 1.03 acres of open land, it is the perfect space to start a garden. 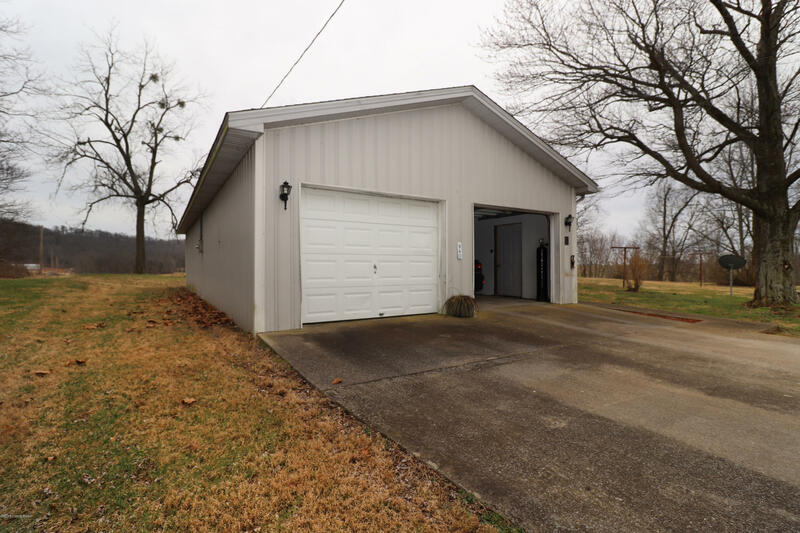 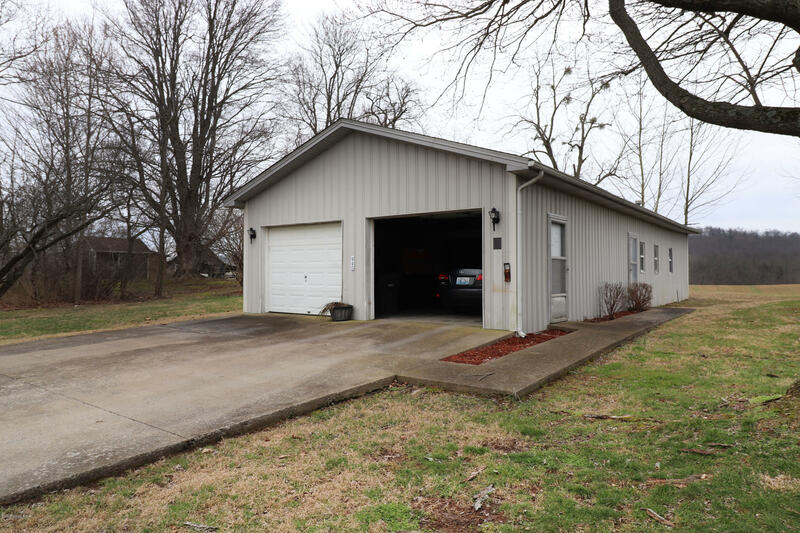 A 56X23 shop has room in the front for 2 cars with 2 garage doors and the back of the garage is a huge open storage space/ work shop area. 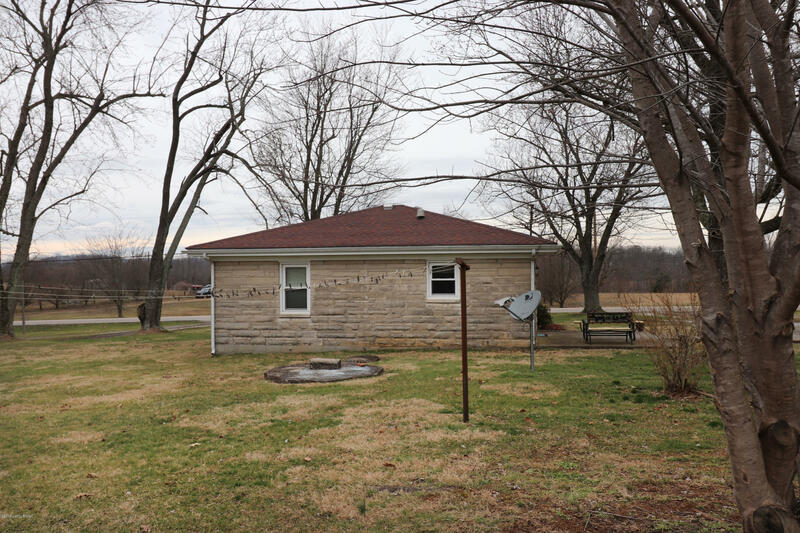 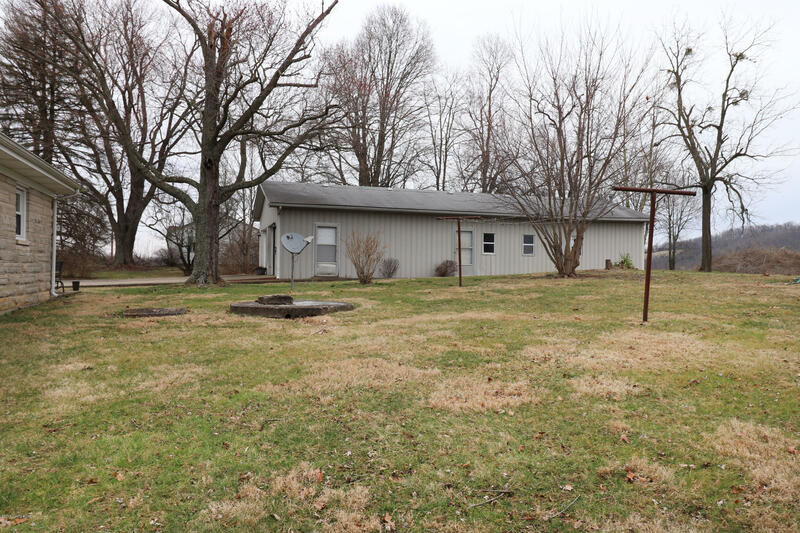 The home is currently on a cistern, but there is a well on the property. 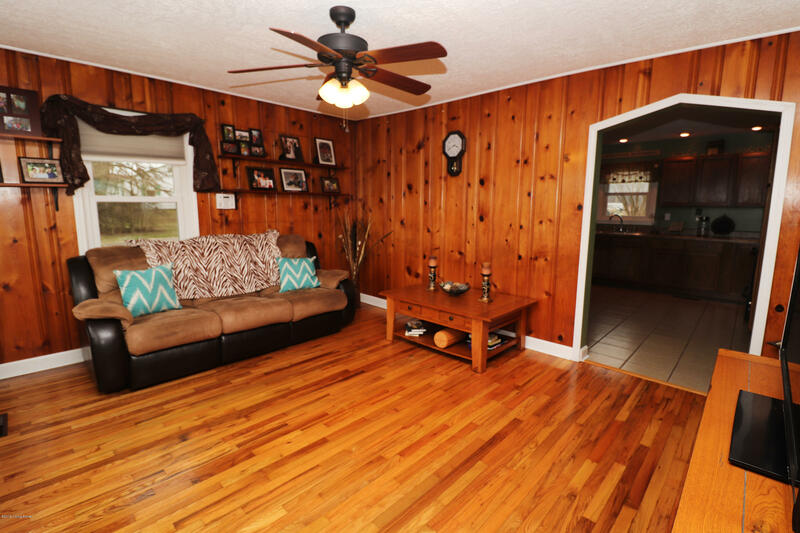 This well kept home is one of a kind.